Tim graduated with an Honours Degree in Energy & Environmental Technology in 1995. He founded KES in 2002. Tim has accumulated over 25 years experience in HVAC commissioning and qualification related fields. 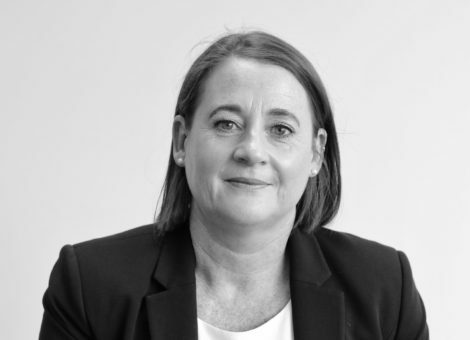 Leanne has over 25 years experience as Financial Officer in the Construction Industry in Australia, UK and Ireland. Leanne is Co-Director and Chief Financial Officer for KES since 2003. Paddy is a graduate of UCD with an Honours Degree in Experimental Physics. He joined KES in 2003 as a Commissioning and Qualification Engineer. 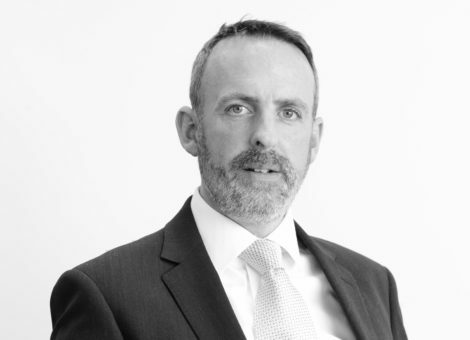 Paddy is Director in charge of our flagship process and commercial projects across Europe. Darren joined KES in 2011. He has over 20 years experience in the construction industry. 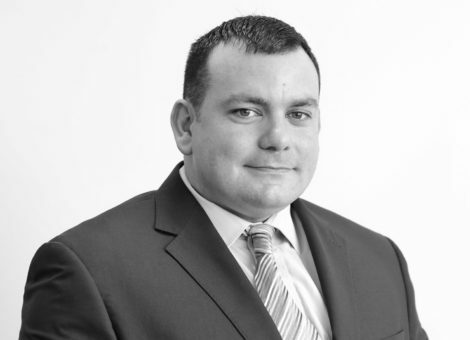 Darren is involved in the day to day operations of the company and allocation of resources. He is involved in the commercial management of all projects. Matt joined KES in 2011 as a Commissioning Engineer. Since 2013 Matt has been running numerous projects as a Commissioning Manager. 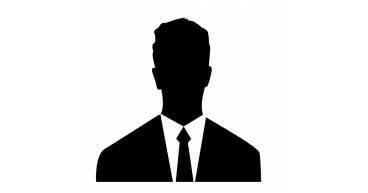 He is currently working as the Contracts Manager on Data centre projects across Europe. Gary started working as a HVAC Commissioning Engineer when he joined KES in 2004. He has been working as an Estimator on all KES Projects since 2008. Gary also ensures our continued compliance with our Quality, Health & Safety and Environmental management system. Paul started with KES in 2003. 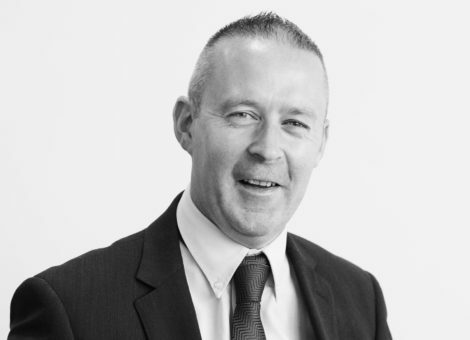 Paul has over 15 years experience working in the construction and commissioning industry. 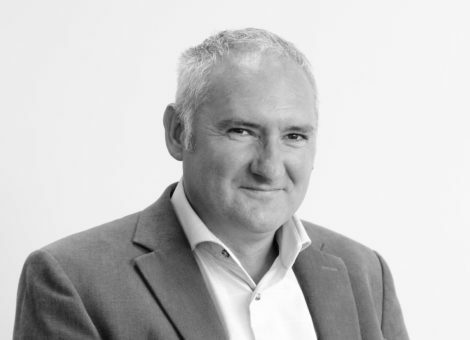 He is a well respected Commissioning Manager throughout the industry working on many high profile Data Centres throughout Europe. Paul started with KES in 2006. He has managed a number of high profile Pharmaceutical and Data centres projects across Europe. He has recently completed a large 60MW Data Centre campus in Dublin. Robbie joined the KES team in 2013. He has worked in the construction industry for over 15 years. 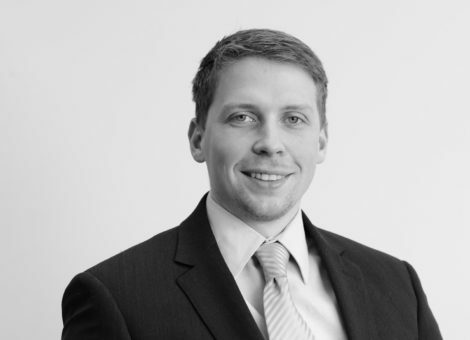 Robbie is our Senior Water Treatment Engineer overseeing KES Flagship projects throughout Europe.